(RxWiki News) Hormone therapy may prevent depression in women who are in the early stages of menopause, according to a new study. Because depression risk appears to increase as women begin to enter menopause, this research could provide good news for many women. The authors of this new study noted that past research found that hormone therapy could treat existing depression, but it was unclear whether it could help prevent depression altogether. 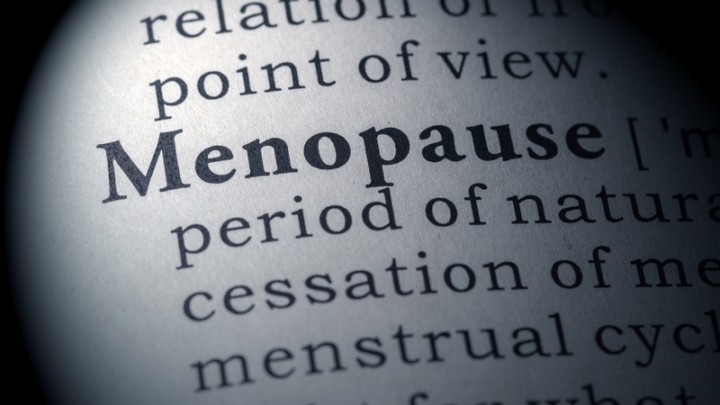 This new study tested the effectiveness of hormone therapy versus a placebo for preventing depression in women who were transitioning to menopause or in the early stages from 2010 to 2016. 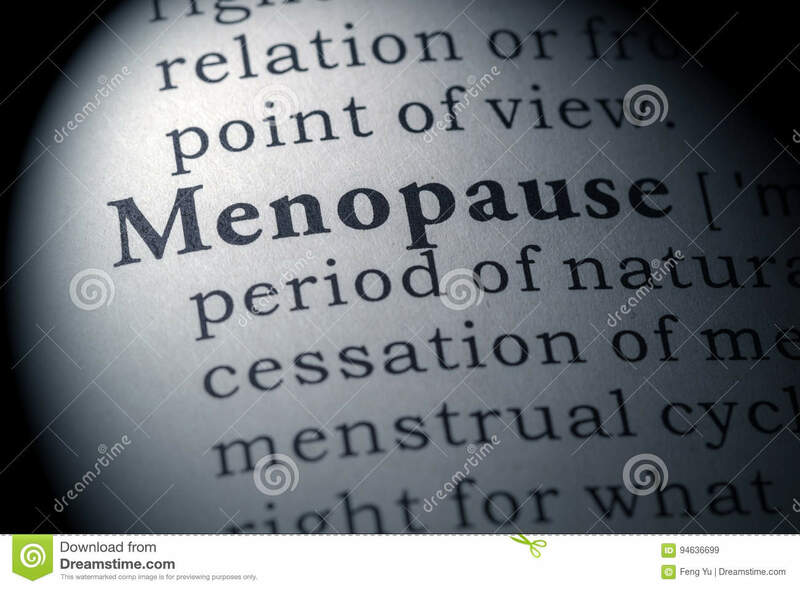 In the treatment of menopause symptoms, hormone therapy is the replacement of hormones that are low during this time period, such as estrogen. Women who received estradiol (a type of estrogen) skin patches for a year and oral progesterone (another type of hormone) every three months were less likely than the women who received a placebo treatment to develop depression during the study period, these researchers found. Women who were in early menopause transition and those dealing with stressful life circumstances appeared to benefit most from hormone therapy. The study authors called for further research on this topic but noted that hormone therapy could serve as an effective way to prevent depression in early menopausal women. If you are feeling depressed, speak with your health care provider. Estrogen levels were not tested frequently before and during the study, which is a possible limitation on the findings. More frequent measures could have helped the researchers test specifically how using hormone therapy to minimize big changes in estradiol levels could help with mood. This study was published in JAMA Psychiatry.